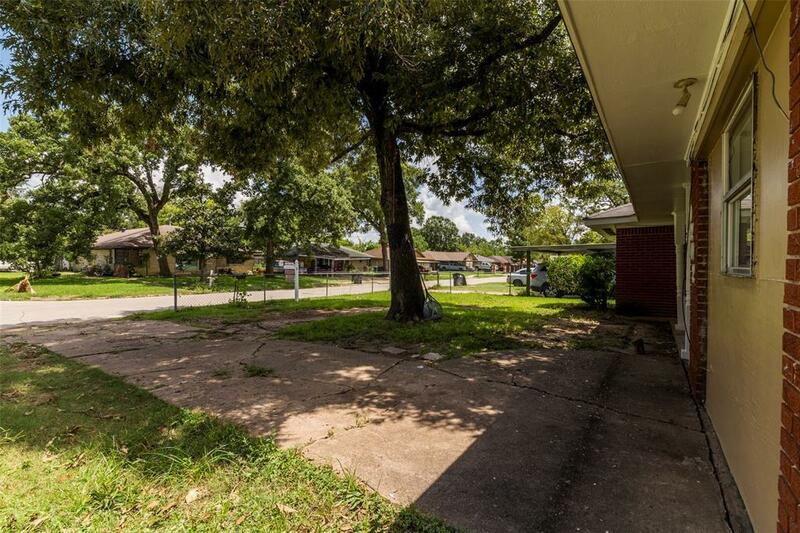 Come view this cozy beautiful move-in ready 3-bedroom home! 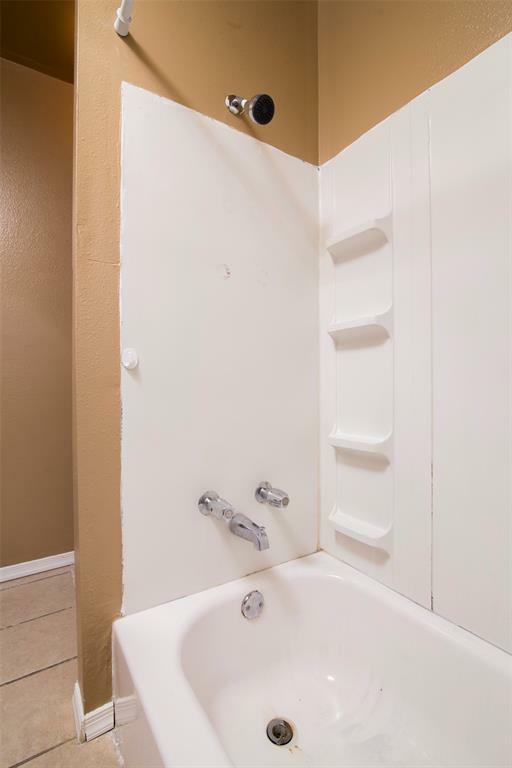 Easy access to 610, 59 and close to downtown! 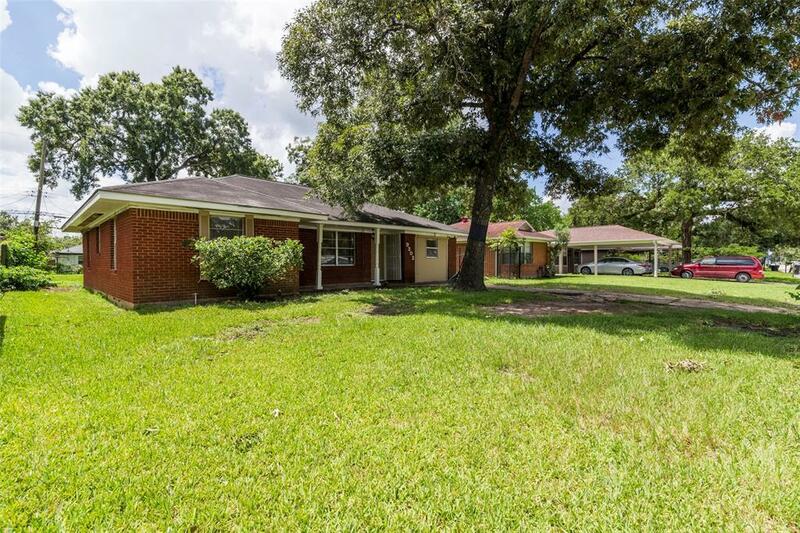 This beautiful house is move-in ready!! Foundation Repaired with a lifetime transferable warranty. The open living room flows into kitchen with cozy eating area on side. Large backyard is perfect for entertaining family and friends. 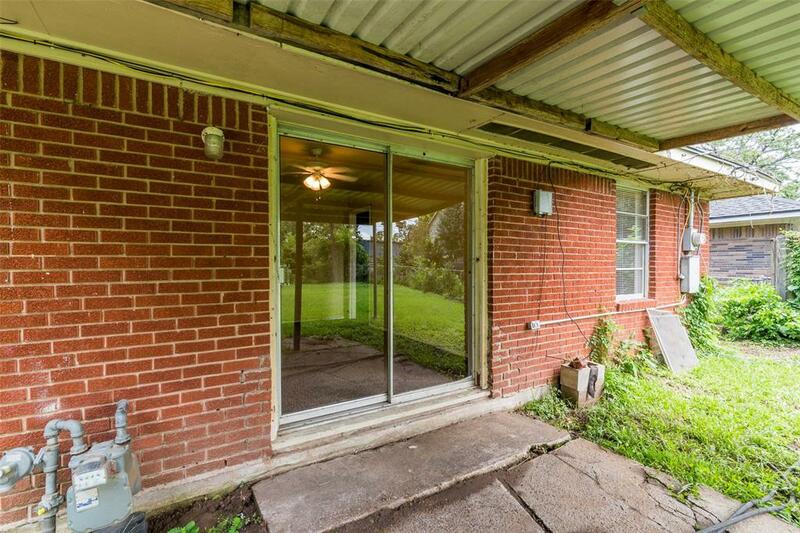 This home has tons of potential for customizing.